Providing you the best range of automotive plastic components and automotive sheet metal components with effective & timely delivery. We are the supplier of the Automotive Plastic Components to our clients. 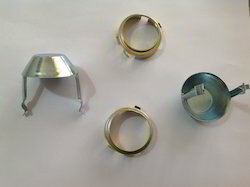 We are the supplier of the Automotive Sheet Metal Components to our clients. 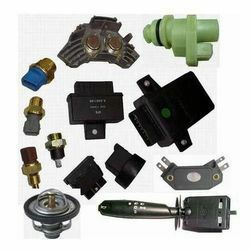 Looking for Automotive Components ?